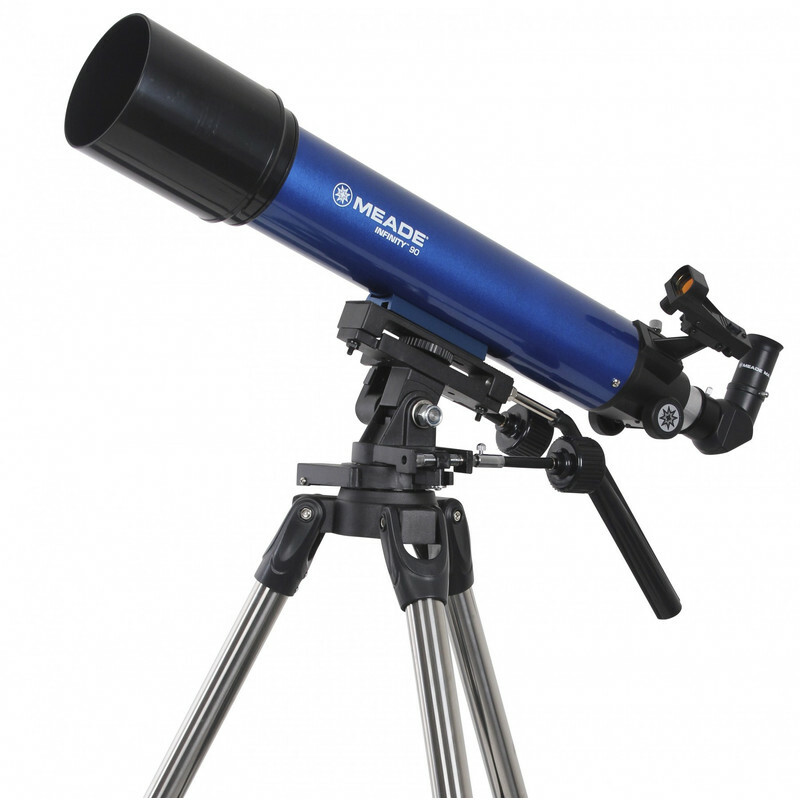 Meade's Infinity series telescopes are ideal for anyone looking for an inexpensive introduction to astronomy. explore the Moon and planets - discover the lunar craters and mountains, admire Saturn's magnificent rings and observe the four largest moons of Jupiter - as Galileo Galilei once did. But also observe the brighter nebulae, such as the Orion Nebula 1350 light-years away! Countless double stars, such as the beautiful double star Albireo in Cygnus, can also be made out. the alt-azimuth mount is intuitive to operate and immediately ready for use. The tripod is also quite light, making the entire system portable. 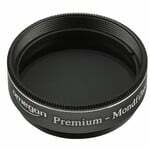 delivery includes everything that you will need, especially eyepieces, which allow you to use various magnifications. 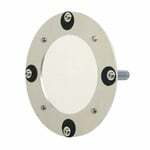 The 1.25" focuser is a standard size that allows the use of a multitude of other accessories. The AC 90/600 telescope's optics are ideally suited to surveying wide fields of view in the night sky. For observing Open clusters, in particular, it works wonderfully! 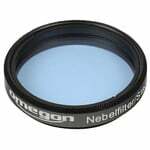 The 9 centimetre diameter objective lens collects enough light to observe a range of Messier objects. The Messier objects are star clusters, galaxies, planetary nebulae, and supernova remnants captured by the French astronomer Charles Messier (1730-1817) in his catalogue of 'nebulous objects'. Hunt down as many objects in Charles Messier's catalogue as you can! Of course, the planetary astronomy is also now open to you - observe the rings of Saturn and the moons of Jupiter! The relatively wide field of view of this telescope also makes it especially interesting for observing comets. 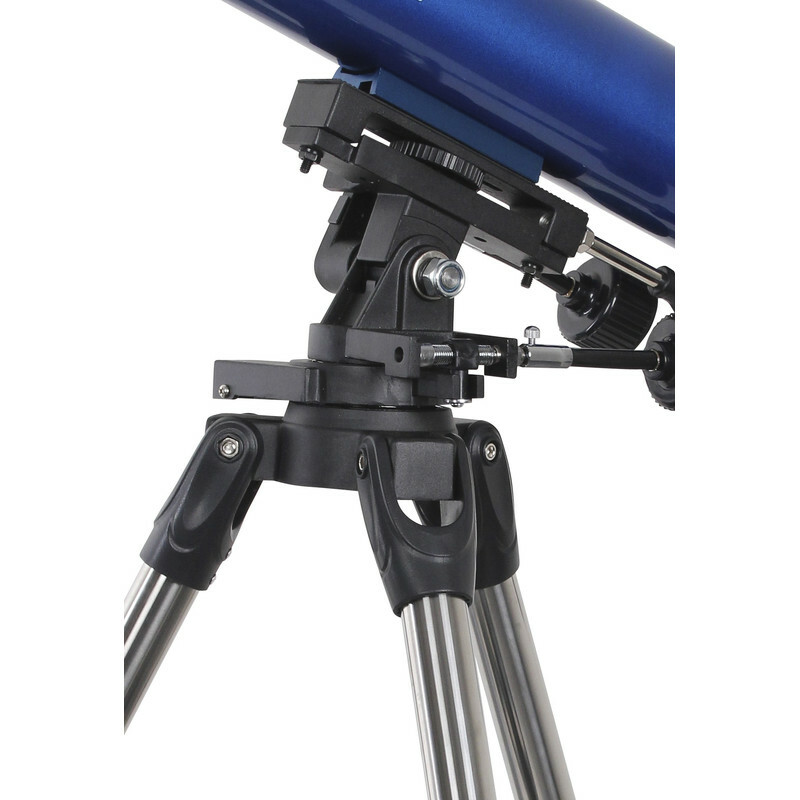 The Meade Infinity AZ Altazimuth Mount is a lightweight but sturdy and very easy to use altitude-azimuth mount featuring aluminum construction with tubular steel legs for excellent rigidity. Features a convenient pan handle control for coarse movement and dual slow- motion control cables for fine movement on both the vertical and horizontal axis. Recommended for Meade or other brand optical tubes up to approximately six pounds. Beginner telescopes, which are also suitable for nature observation during the day.